When I started with my motherhood journey, I thought my life will solely be focused on my little growing family. I even thought that I would have a limited social life. However, 9 months post-partum, I can say that my social life flourished and my list of friends grew. This happened due to the fact that I reached out not only to my current mom friends and relatives but also to a lot of helpful moms in the online communities namely Babywearing Philippines, Breastfeeding Pinays, Cloth Diaper Addicts PH to name a few. Not contented with the current group of moms, I initiated my own online community called Millennial Moms PH and organized meet-ups and parenting workshops that enabled me to meet more and more moms (and dads). One of the mom communities that really stood out for me is Mommy Mundo. It is the biggest mom community composed of 100,000 active and progressive moms that aims to educate, inspire, and empower other moms with useful, relevant, and up-to-date information. I am one of those who frequently attend most of their activities since I find it as great resource for my mom needs. I even consider Mommy Mundo as a valuable partner in my Motherhood Journey and through Mommy Mundo, I am lucky to discover a new friend - Janice Villanueva, a very inspiring mom entrepreneur who I admire very much. Last weekend, I attended the Expo Mom 2016. 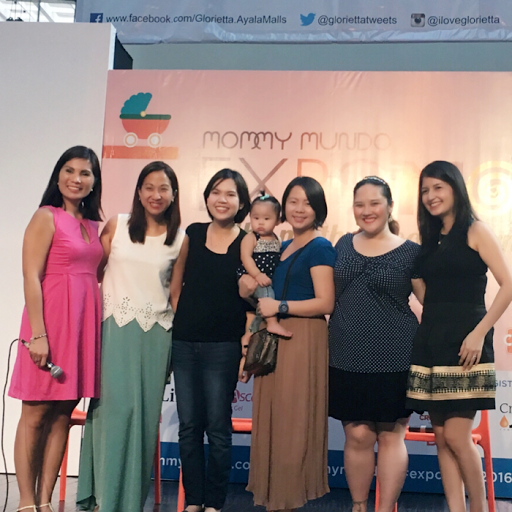 Millennial Moms PH was given the opportunity to have an on stage appearance to share their motherhood journey. The Millennial Moms PH was represented by Mia Madarang, Tely Gomez and Kalai Medenilla. It was a great expo for it did not only gather local mom entrepreneurs that offers unique finds for moms and their children but also gathered different mom communities that all aim to inspire and serve other moms. 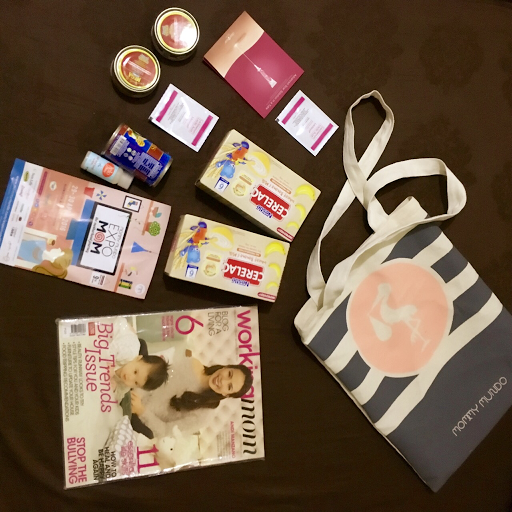 I was also lucky to be one of those who received the limited edition Mommy Mundo Canvass Tote and the newly launched Mommy Mundo Journey Box. With my past experience of the Mommy Mundo activities and with the recently held Expo Mom, I really felt that Mommy Mundo knows how to take care of moms and that they make it a point to make moms happy in their simple ways and surprises. I definitely agree when Mommy Mundo said: "We're with you on #themotherhoodjourney." They surely made themselves available for moms at any stage of their motherhood journey. Thus, for all moms out there, most especially to new moms and expectant moms, I encourage you to join the Mommy Mundo community. It has helped me big time and I know that it will help you too. To join, all you have to do is to sign up for a Mommy Mundo Passport card. The Passport will give you access to all sorts of benefits including invites to exclusive events, special offers from mom, baby, and kid-focused brands, and upcoming perks and surprises. And good news! You can also avail of a Motherhood Journey Box. 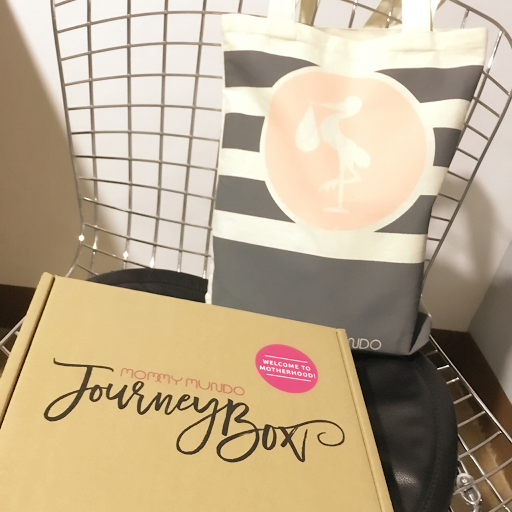 Moms who will join the Mommy Mundo community via the Passport will receive a Mommy Mundo Journey Box, filled with special items from beloved partner brands, as a welcome gift. For moms who are currently part of the community via the Mommy Mundo passport holder, you can reprint your card and get the Journey Box for Php 300. Looking forward to seeing you in future Mommy Mundo events. I hope you would enjoy being part of the community as much as I do or even more.